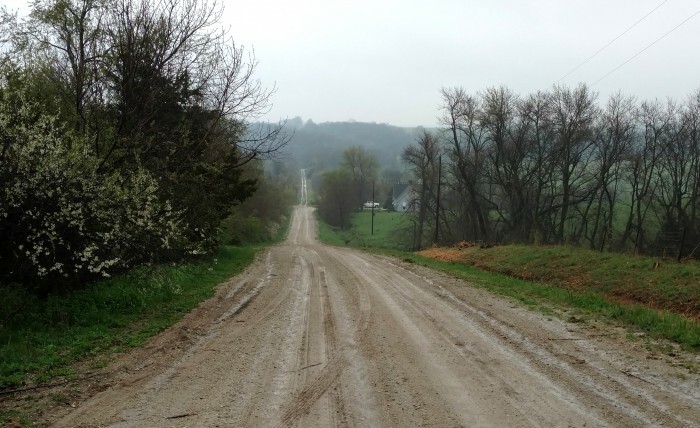 Several upcoming Winterset activities are planned in support of Walk Forever Free. Pizza Ranch Fund-raising event, this Monday 5/23, 5:00 pm – 9:00 pm. Simply print out as many of these Pizza Ranch tickets as you need for your party and turn them in when you go there to eat. Two dollars of every full-price buffet will be donated to Walk Forever Free. 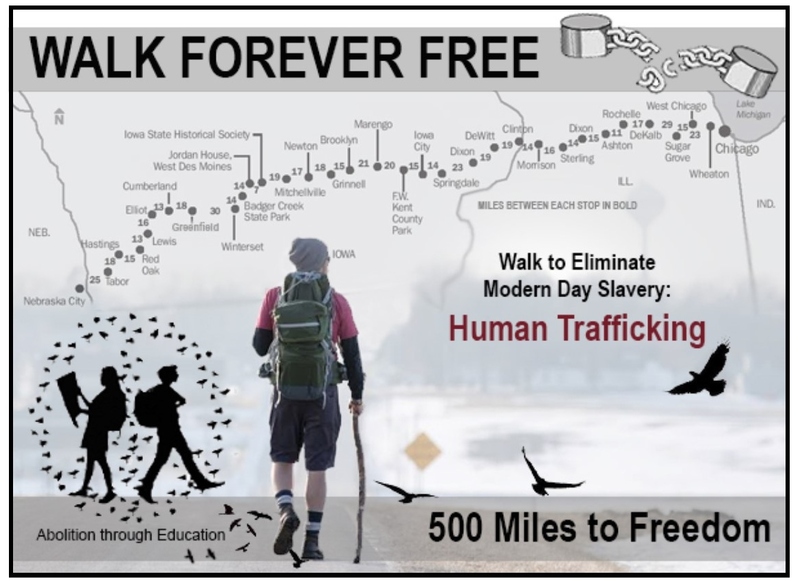 Human Traffic Awareness Presentation, Wednesday, May 25 , 6:30 pm, Winterset Library. Representatives from CIAC (Crisis Intervention & Advocacy Center) and C.R.I.S.P (Community Resources in Service to People) will discuss the current problem of human trafficking as it pertains to Iowa, plus you will hear more about Celia and Eliza’s 1858 escape from slavery. 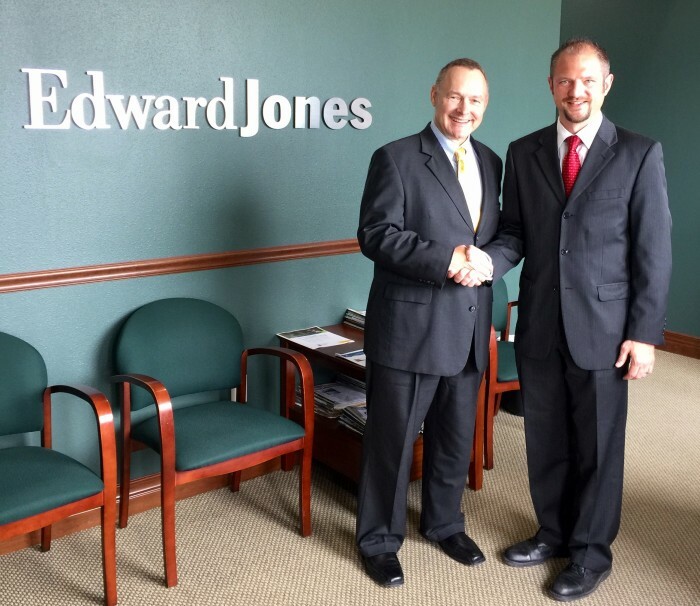 This Friday’s Chamber Coffee will be held at Daniel Evans’ Edward Jones office at 1217 N. 6th Ave, starting at 8:15 am. A topic of discussion will be the new fiduciary rule finalized by the Department of Labor last month, known to be a lengthy and complicated rule that will affect nearly all people with retirement funds of any kind. Dan is great at putting this kind of tangled information into plain English, and he will share what he knows about the new rule and its possible ramifications along with coffee and treats. I love the weekly Chamber coffee tradition — a great way to end the week and learn about our local resources! 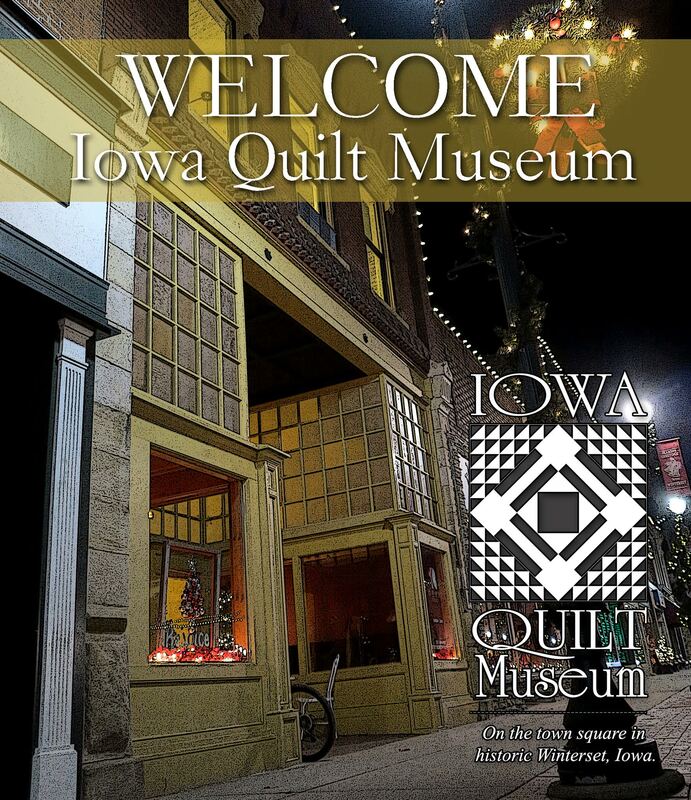 A long-anticipated milestone is approaching this Saturday, May 21st: The Iowa Quilt Museum at 68 E. Court on the Winterset square will finally open its doors to the public with a spectacular debut exhibition titled “Three Centuries of Red + White Quilts”. I’m soooooo anxious to share more details about this, but am waiting until next weekend so that I can get inside and take some photos of the exhibit that is still being installed as I type today. Check their website for hours and more information, and stayed tuned for more about their Grand Opening on June 4th! 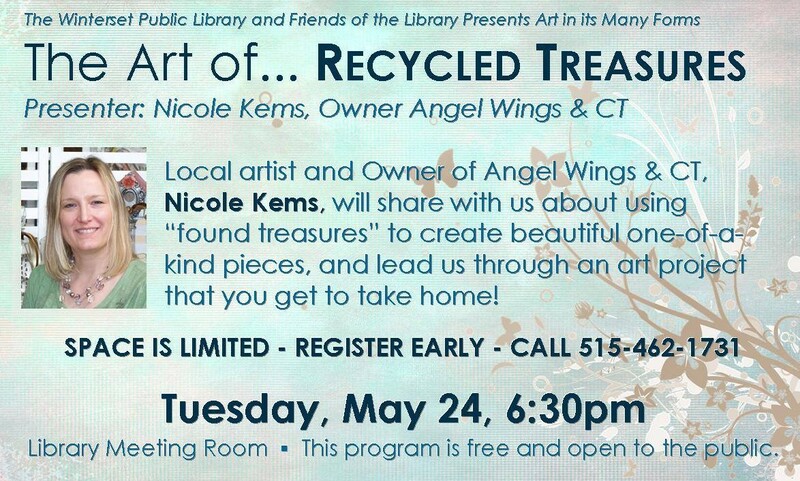 Continuing the Winterset Library’s “The Art Of…” series, local artist and business owner Nicole Kems of Angel Wings & CT will present The Art of Recycled Treasures on Tuesday, May 24th at 6:30 pm. 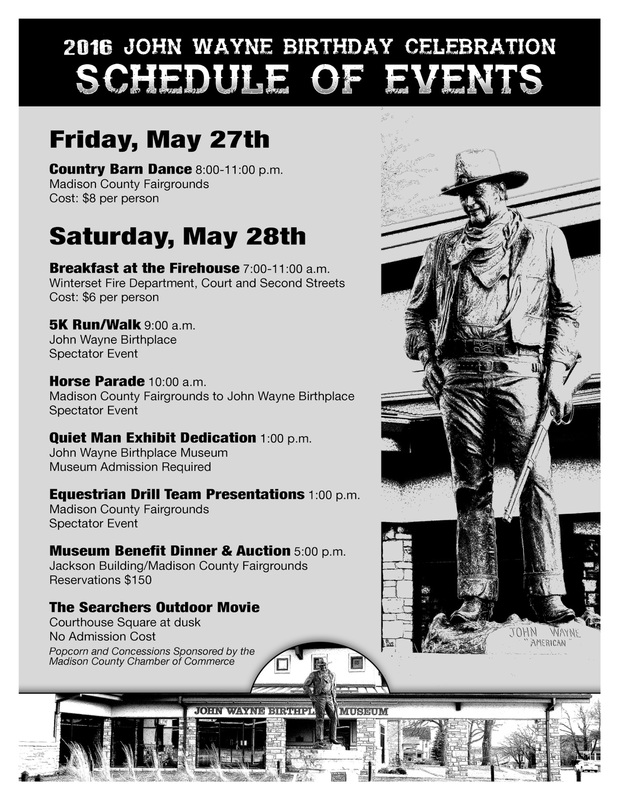 As mentioned in last weekend’s post, the John Wayne Birthday Celebration will take place in Winterset on May 27th and 28th. See the full schedule of events here, or print out a schedule for easy reference. As in past years, there are a variety of events planned for the celebration weekend, including a 5K Run/Walk, a horse parade featuring the Wells Fargo Wagon, equestrian drill team performances, a country barn dance, a special presentation of new artifacts at the museum, a banquet with musical guest Carin Mari, a free John Wayne movie on the courthouse lawn, and more. 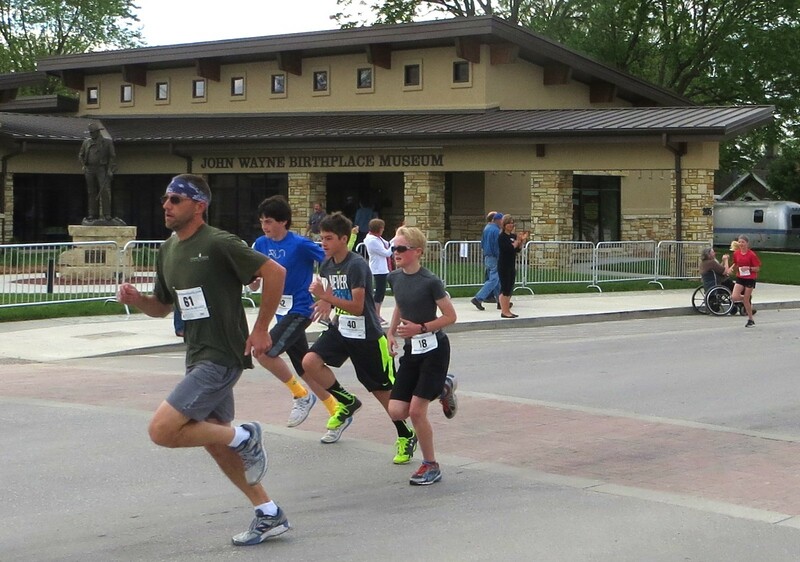 The annual John Wayne 5K Run/Walk that is part of the birthday celebration is coordinated by the Winterset Rotary Club, and the proceeds benefit C.R.I.S.P. (Community Resources In Service to People), the Rotary Scholarship Fund, and the Winterset Skate Park. The last date to register by mail is May 25th, but it’s even easier to register online here. For more information about the event, or to register by mail, click here to download the race brochure. Another special event during the John Wayne birthday celebration is the free public showing of John Ford’s 1956 classic The Searchers on a big screen outdoors on the courthouse lawn, on Saturday, the 28th at sundown (after the benefit dinner at the Jackson Building). This is being arranged and hosted by the Iowa Theater, getting set to re-open in 2017 under the direction of Marianne and Rebecca Fons. Bring a lawn chair and/or blanket! They look forward to seeing you at the movies. The Iowa Theater is preparing to update the marquee with new letters, made locally by Wade Wearmouth of WCM Metalworks. 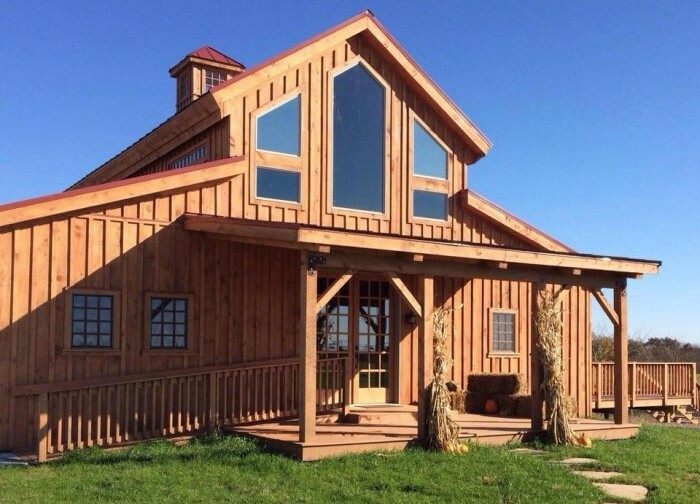 The new Winterset Cidery has opened to the public, and they are having their Grand Opening Weekend on May 28-29. 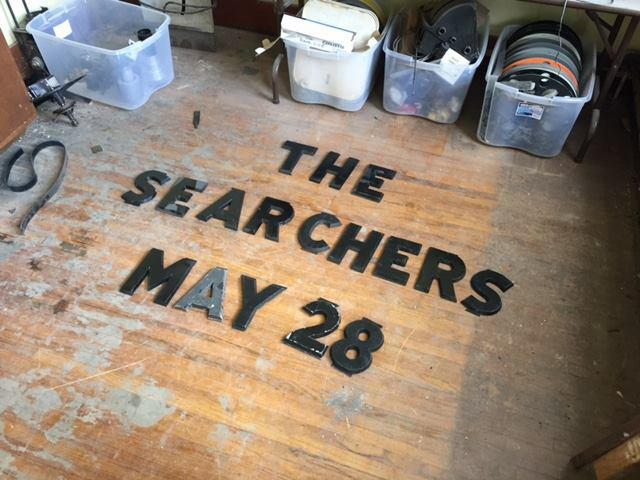 They are planning live music, a hog roast and other activities, and they hope to see a great crowd there. The Winterset Cidery is now open at 1638 Hwy. 169! See more information at www.wintersetcidery.com. 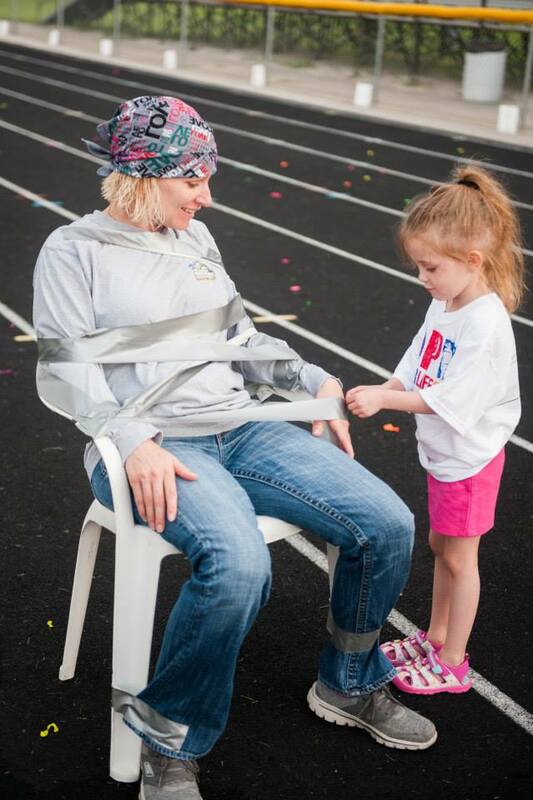 Make Maria Forgy’s day — sign up for Relay for Life, June 3rd!